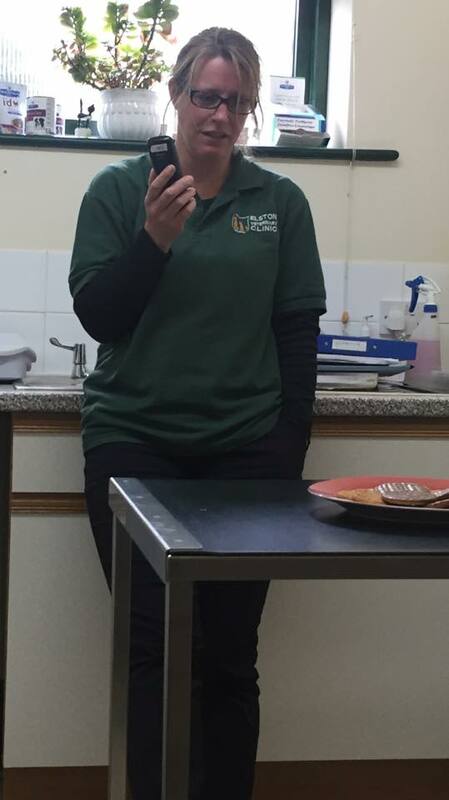 How we won a local radio competition with the help of our Elston Vets clients. We played against Totally Living Care in Salisbury. After the first day we were 1 point behind, but came level the next day. On Wednesday we rocketed to a 9 out of 10 score. We entered the final day with just one point ahead, but secured our victory by scoring 9 out of 10. 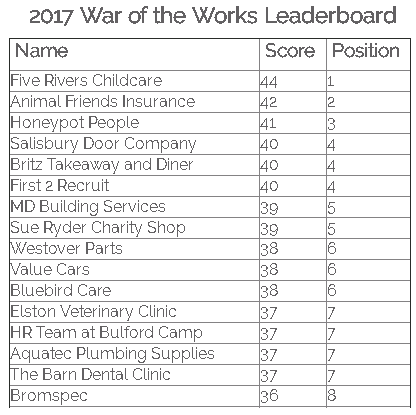 We are now number 7 on the over-all War of the Works Leaderboard!